Mushrooms have been used for thousands of years by traditional eastern healers but only recently by western healers in advanced medicine. 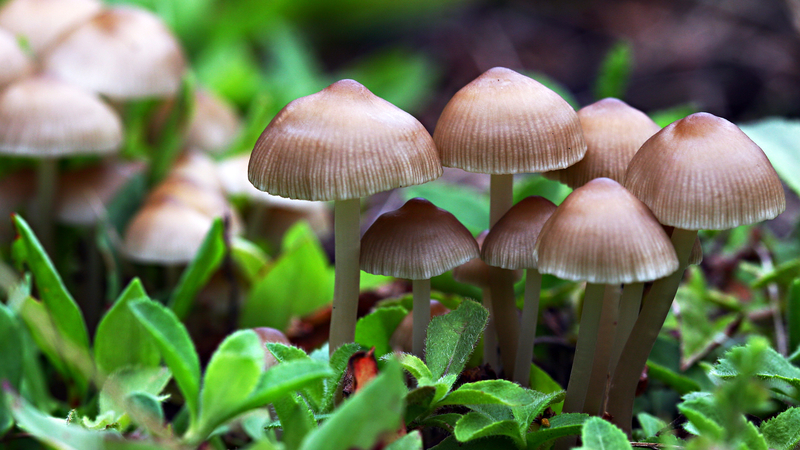 Mushrooms are often classified as a vegetable or an herb, but they are actually fungi. Mushrooms are an excellent source of potassium, a mineral that helps lower elevated blood pressure and reduces the risk of stroke. One medium portabella mushroom has even more potassium than a banana or a glass of orange juice. Mushrooms are a rich source of riboflavin, niacin, and selenium. Selenium is an antioxidant that works with vitamin E to protect cells from the damaging effects of free radicals. Male health professionals who consumed twice the recommended daily intake of selenium cut their risk of prostate cancer by 65 percent. Mushrooms are the leading source of the essential antioxidant selenium in the produce aisle. Antioxidants, like selenium, protect body cells from damage that might lead to chronic diseases. They help to strengthen the immune system, as well. Selenium works with vitamin E to protect cells from the damaging effects of free radicals. Male health professionals who consumed twice the recommended daily intake of selenium cut their risk of prostate cancer by 65 percent.In addition, mushrooms provide ergothioneine, a naturally occurring antioxidant that may help protect the body’s cells. Regular ingestion of mushrooms over long periods of time has been proven to decrease the amount of cancerous cells in the body. They not only fight and reduce cancerous cells and tumors, but they help prevent more of those cells from forming in the body.